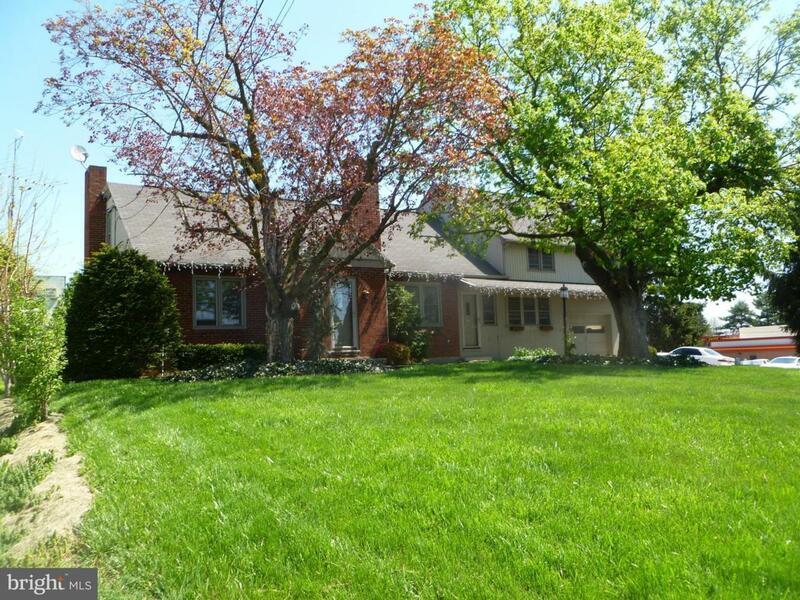 $419,900~Possible investment opportunity with easy access to both I-81 and Rt 16. Prime commercial/residential property with well maintained large 4-5 bedroom, 2 bath home on the property. First floor offers 2 bedrooms, living room, large foyer, kitchen, dining room and three bedrooms on 2nd floor as well as a huge game room. Dual utilities available. Can be used as rental unit or offices.